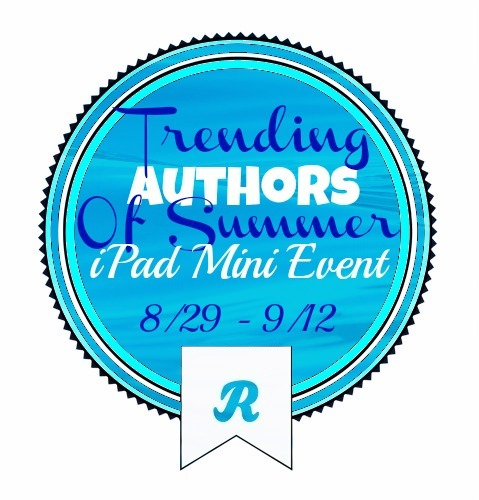 Welcome to the Trending Authors of Summer iPad Mini Event sign-ups sponsored by Reader Spoils. 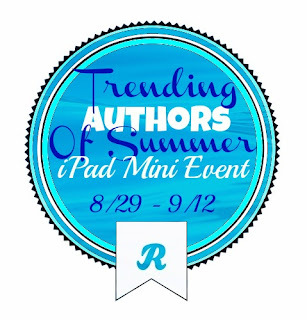 This is the last of our three iPad Mini giveaway events this summer and we'd love for you to sign up and join the fun. 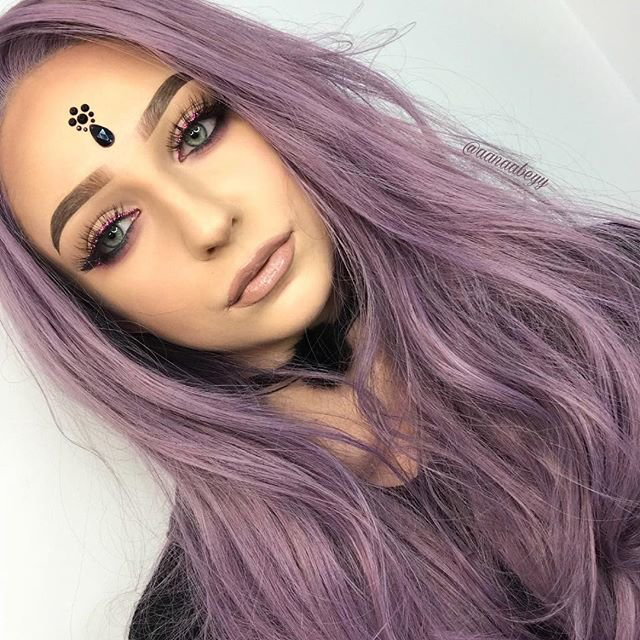 The past two events gained over 100,000 combined entries, so you will definitely receive many new followers for your social media. This giveaway will begin on Thursday, August 29th at 12:01am and ends on Thursday, September 12th at 11:59pm. One winner will be randomly selected from all valid entries to receive a 16GB white iPad Mini valued at $329.99! 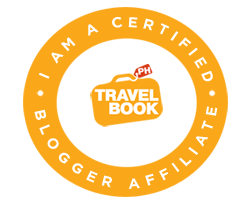 Each blogger receives 1 free link of choice (Facebook, Twitter, Pinterest or Instagram). 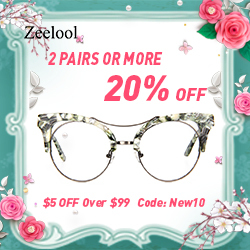 Additional Links can be purchased at $4 each. These links can be Twitter, Instagram and/or Pinterest. We have 4 co-host spots available for $15 each. This includes your choice of links (Facebook, Twitter, Instagram, and/or Pinterest) and you get to host one of the pages (Twitter, Pinterest, Instagram or Facebook) during the event! The giveaway html will be sent out by Monday, August 26th and posts must be live by noon on Saturday, August 31st. We will send out reminder emails for those who forget to post. This is going to be such a great giveaway and we hope you will be a part of it! Below I have included the button along with html for you to cut and paste into a post or to include on your sidebar. This is not mandatory, but we would love for you to use it and spread the word. You can also share the post with your friends and followers via Facebook and Twitter with the widget at the top of the post. This is a good way to increase sign-ups, which also increases your change to win a gift card!